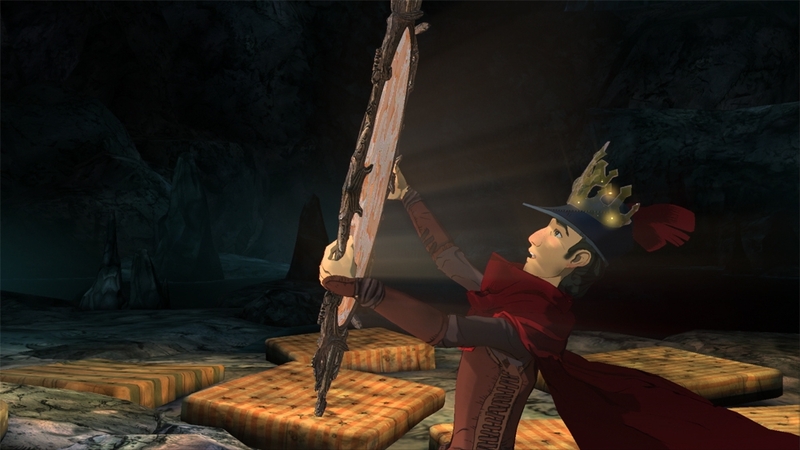 Download King’s Quest – Chapter 1: A Knight to Remember, the first part of a five-chapter game series that boldly reimagines one of gaming’s most groundbreaking franchises. 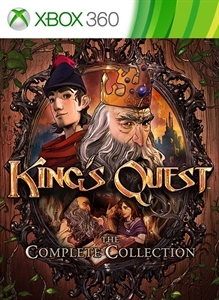 An aging King Graham reflects on a life of adventure with his granddaughter, Gwendolyn, taking players back to his teen years and his quest to become a knight of Daventry in King Edward’s royal guard. Discover a wondrous world full of whimsical characters, charming puzzles and perilous dangers in this fun and enchanting coming of age story.